Joe learned the Irrigation Industry from the bottom up, getting his first irrigation job in 1998 when he was 17 years old. His first experiences were cleaning up after installation crews, putting away leftover parts, stocking shelves, cleaning the trucks, sweeping the floors, and other jobs that helped shape his knowledge of the industry. Joe moved his way up from shop boy, to Installer, to Service Tech, to Crew Foreman, when he moved back to his home state of North Carolina. 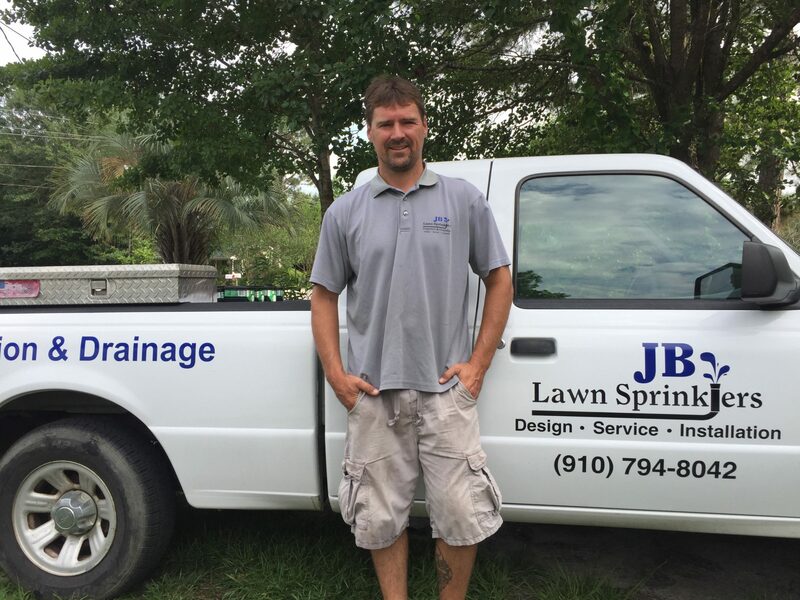 Once back home, Joe started J B Lawn Sprinklers, Inc. in February of 2006 as Owner/Operator. Since then, the company has grown to 18+ employees seasonally with 10 work trucks ready for action. 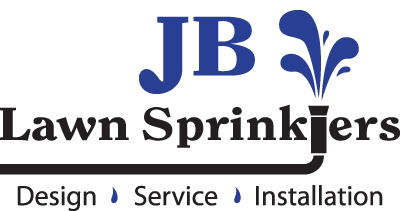 The focus of JB Lawn Sprinklers has always been on providing high quality, honest, affordable services. Joe has earned a Certified Irrigation Contractor and Certified Irrigation Designer designation through the Irrigation Association. He also keeps up with all continuing education requirements to maintain the following licenses: NC Irrigation Contractor, NC Landscape Contractor, NC Well Contractor, NC Plumbing License, and Certified Backflow Tester. It has always been important to the company to find and train qualified irrigation professionals and service technicians to ensure the best customer experience possible.